Accent walls, also known as feature walls, can make your rooms stand out. While you don’t want to place a feature wall in every room (that would be too much), you should consider adding one or two to your house. Modern feature walls go beyond paint and extend into some very creative materials, including flooring from Houston Flooring Warehouse that you can repurpose. Let’s go over six of the most popular types of feature walls here. This is the one type of feature wall that everyone knows about. 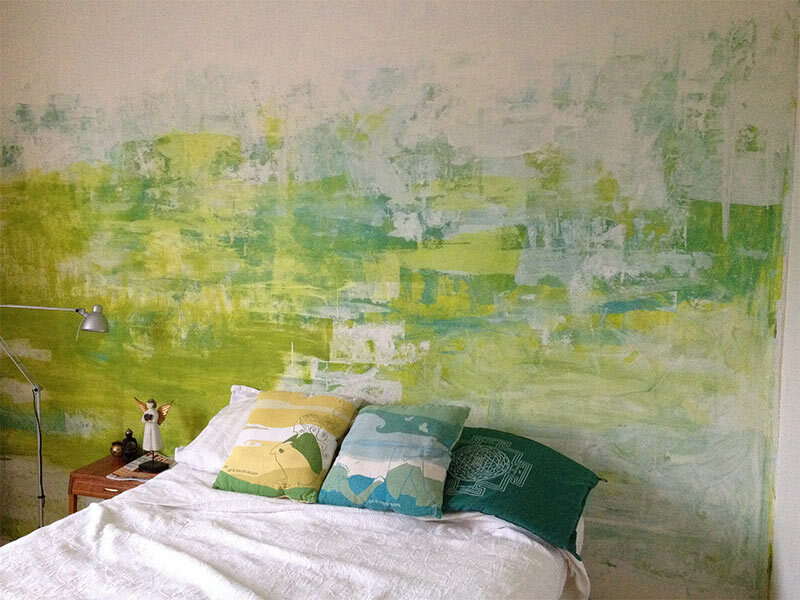 A painted feature wall is very versatile, not to mention easy to remove when you tire of it. Painted feature walls consist of everything from patterns to single colors. For example, paint it a color that contrasts with the rest of the room, add some patterns with a set of sponges, or even up the ante with some paper bag texture. Your creativity knows no limits! An exposed brick feature wall is exactly what it sounds like. These walls are commonly found in older houses. Instead of covering the original brick with drywall, the material is left exposed. You can paint the bricks the same color as the walls, or leave them their original colors. Either way, the wall will stand out and add some nice accents to the room. Yes, sometimes an accent wall consists of photos. 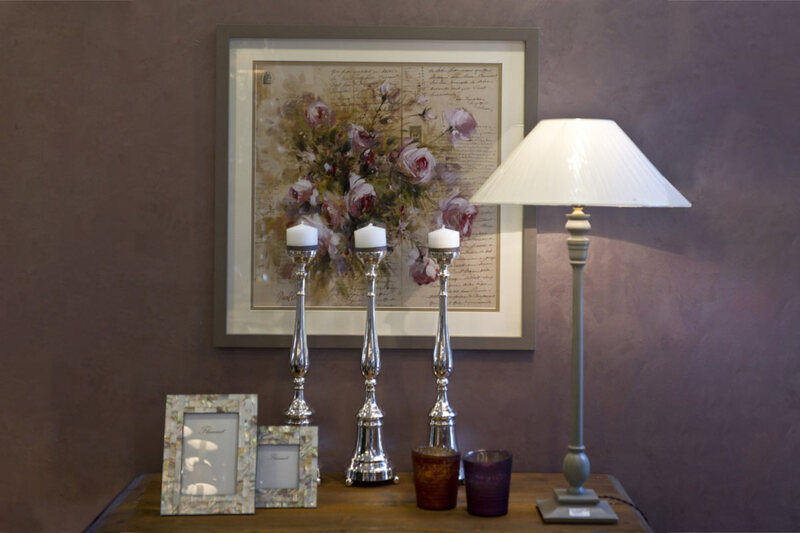 People create these gallery walls by mixing and matching a series of framed pictures. To add interest, the frames should vary in size. Before hanging them up, trace the sizes and shapes of your frames onto paper. Tape the paper gently to the wall and then rearrange everything until the gallery looks attractive and cohesive. Unlike a standard painted accent wall, a mural wall has a picture painted on it. These pictures can be everything from pretty landscapes to creative depictions of your entire family. You can even trace photos onto the wall and fill them in with paint. However, if you want a mural wall that shines, hire a professional. The results will look great. Wallpaper is no longer passé. People dismiss it far too easily. Instead, wallpaper accent walls are easy to hang and require little care. Modern wallpaper is easier to remove than the early varieties, so if you tire of the pattern, replacing it is easy. Choose a wallpaper pattern that matches your décor. Ordering custom wallpaper is easy if you want something unique that no one else has. For example, your wallpaper can match your curtains. A flooring feature wall consists of repurposed floor materials. Some examples include vinyl tiles, wooden paneling, or even laminate. Attaching these materials to the wall is easy, thanks to construction glue. You may find yourself adding in a few nails or screws here and there to keep things in place. If you want to create a flooring feature wall, then head to Houston Flooring Warehouse.